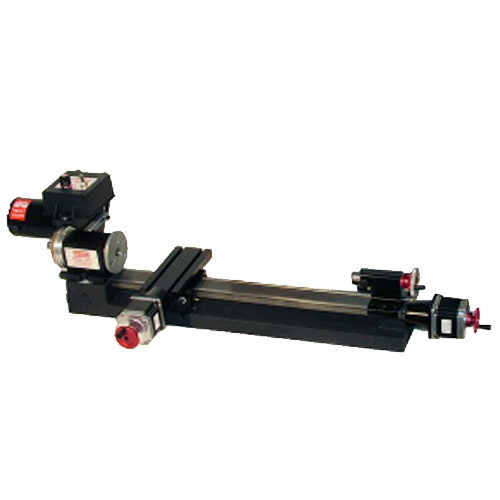 The model 4410 has 90 VDC motor with electronic speed controller, a 2.75″ (70mm) x 6.0″ (152mm) crosslide, pulleys, belt, faceplate, lathe dog, two dead centers, three hexagonal keys, sharpened high-speed steel cutting tool, eight-foot and three-wire power cord. 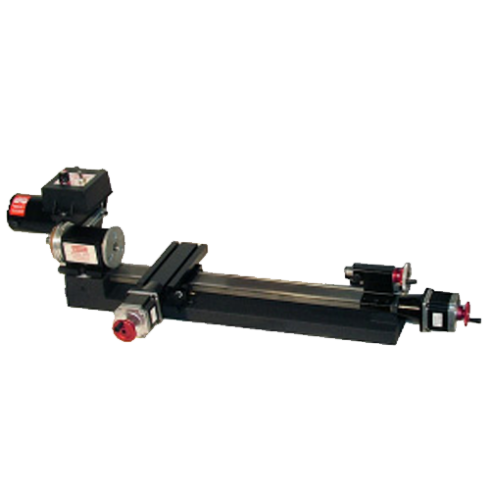 In addition, it has a 24″ (610mm) bed that has 17″ (430mm) between centers, a 2.5″ (63mm) resettable “zero” handwheel on the leadscrew, two 2″ (51mm) resettable “zero” handwheels on the crosslide and feed screw and a rocker tool post substituted for the standard tool post used on the shortbed lathes. The electronic speed control allows continuously variable speed control from 70 to 2800 RPM without belt changes. Spindle nose thread: 3/4″-16 T.P.I . Taper of tailstock spindle: #0 Morse.